Rolling Stones Magazine named Johanna Warren a “Songwriter You Need to Know…” in 2015. If you haven’t heard her yet, now is the time! 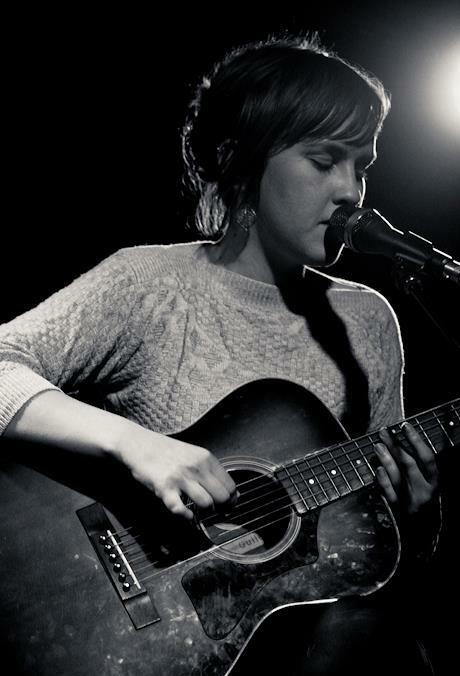 Her self-taught style strikes heart chords; bringing the listener on a familiar, yet mysterious journey through sound. Get to know this rising star through her soulful, original music online here, and catch her live in concert at CoSM, July 17th, featuring an opening performance by Maitland.